We’ve reviewed lots of Magento 2 modules during 2017, so now it’s time to recollect this year and name the best Magento 2 extensions 2017. There is a plethora of reliable tools in the ecosystem, and we are waiting for more plugins to be released next year. But let’s see what tools deserve your attention most of all. Of course, Magento 2 has got tons of improvements in comparison with Magento 1. It is a new e-commerce platform which only has the same name and some common with 1.x features. Magento 2 was wholly revamped solving many problems that still irritate Magento 1 merchants. And the checkout page is not an exception, but there is always a room for improvement. 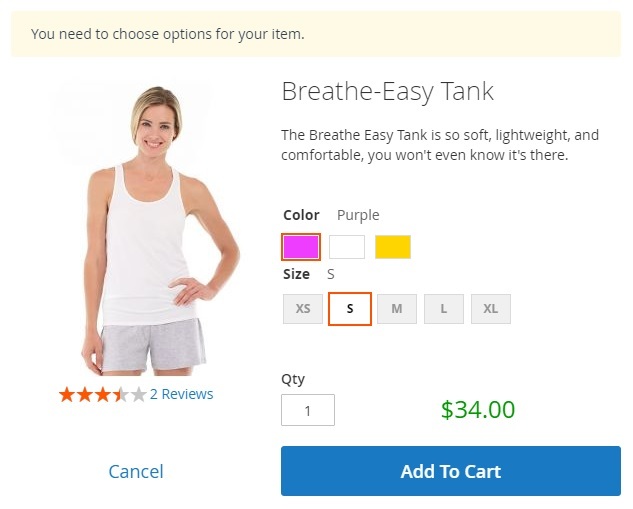 In Magento 1, five steps distract customers from an e-commerce website. 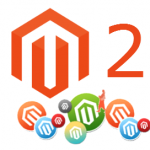 In Magento 2, their amount is reduced to 2, but it is not an ideal solution as well. 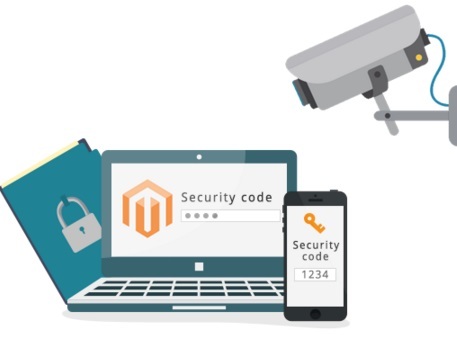 Luckily, the Magento community is highly responsive to such problems; therefore, we have lots of Magento 2 one step checkout extensions and the best one is the OSC module by the OneStepCheckout company. 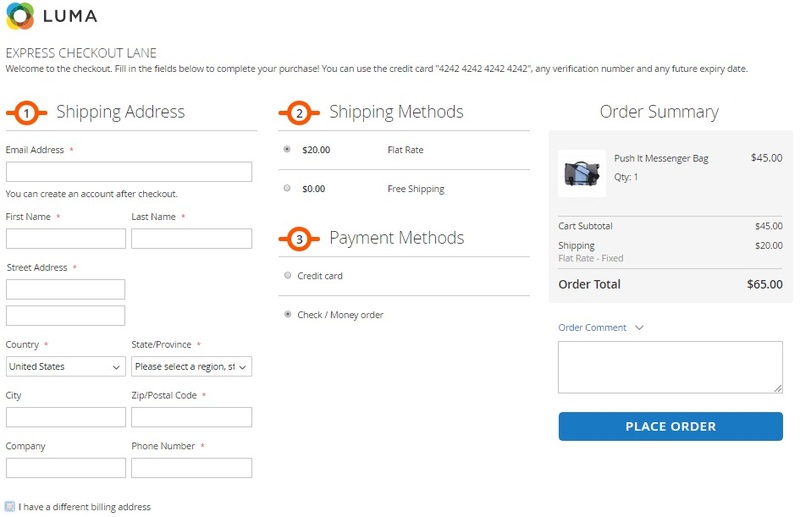 Why is this the best Magento 2 one step checkout extension 2017? 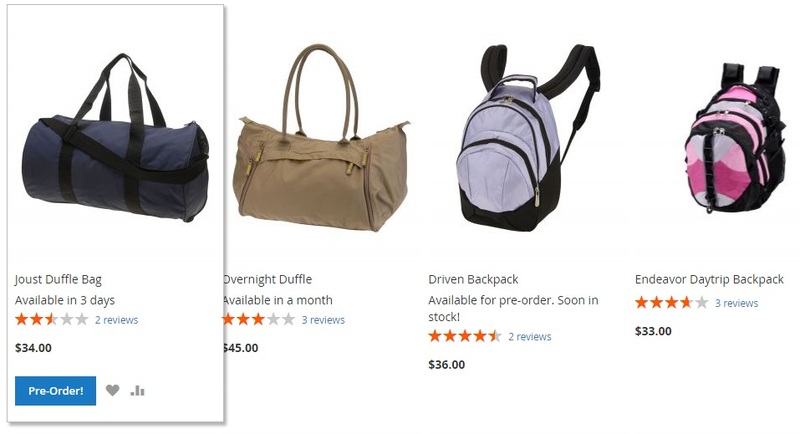 Another crucial frontend improvement that was implemented in Magento 2 is layered navigation, but, as in case of the checkout, it still may be enhanced. 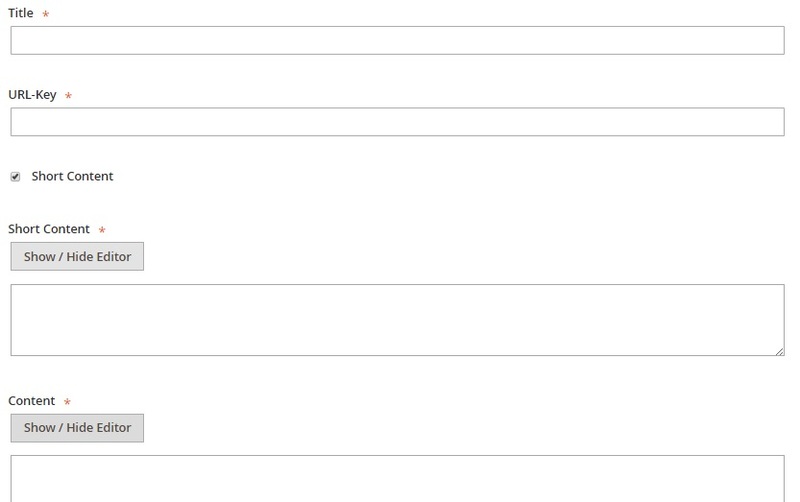 The most significant problem of the default Magento 2 category page is the lack of the multi-select functionality. Luckily, there are lots of reliable Magento 2 layered navigation extensions that make your store much better. What is the best plugin? The best Magento 2 layered navigation extension 2017 is offered by Amasty. 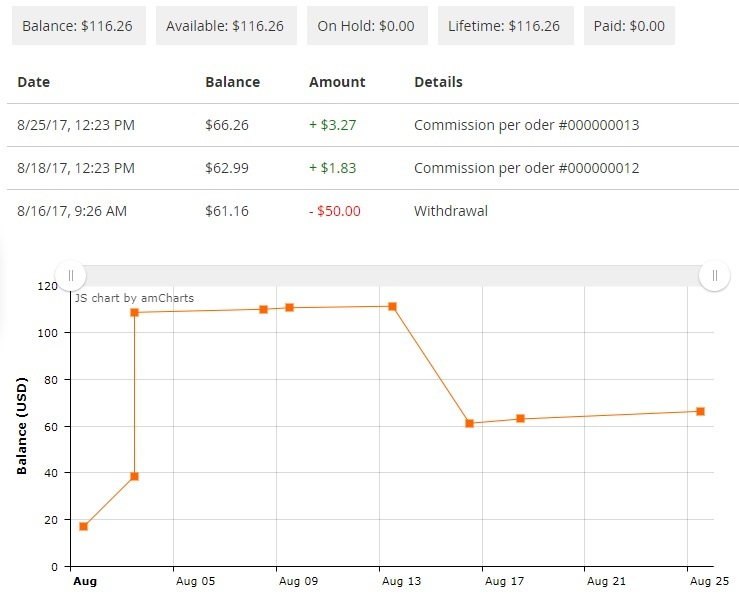 The tool not only solves the standard platform’s bug but also adds many new filters and moves the user experience to the entirely new level. The following gif shows that the multi-select functionality in action. Besides, you get those convenient price sliders and color swatches that make your category page even more user-friendly. It is no longer a dream. Just choose the Magento 2 Improved Layered Navigation extension by Amasty and get the desired feature along with multiple other improvements. Your customers will like it. 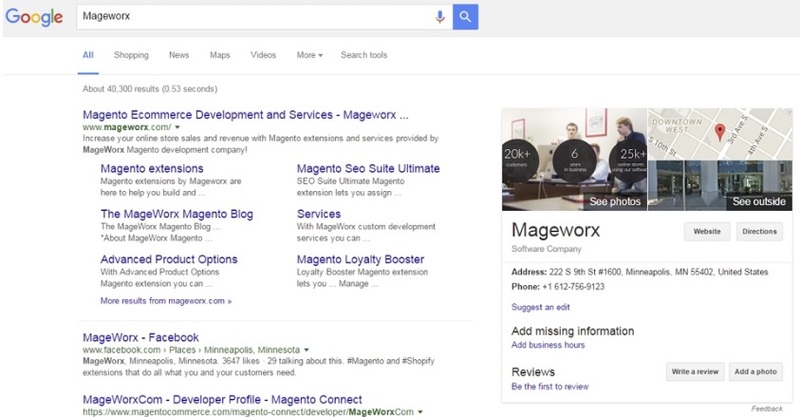 It’s not a surprise that the default Magento 2 search system is far from being perfect. 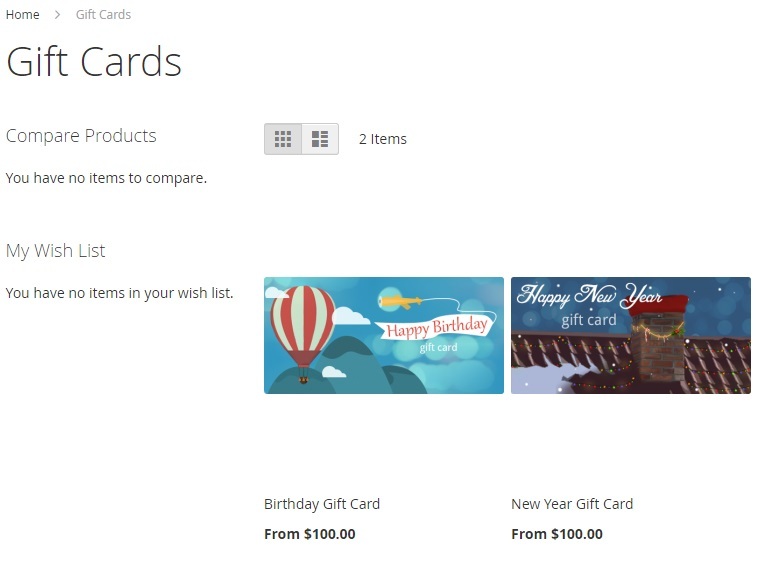 It is slow, lacks autocomplete functionality, doesn’t let customers order goods right from the search drop-down. We can continue this list even more, but it seems that everyone knows about these problems. The solution that solves all of them is offered by Mirasvit, so we can provide Sphinx Search Ultimate with the badge of the best Magento 2 search extension 2017 without any doubts. The following gif illustrates how fully-featured the module is. 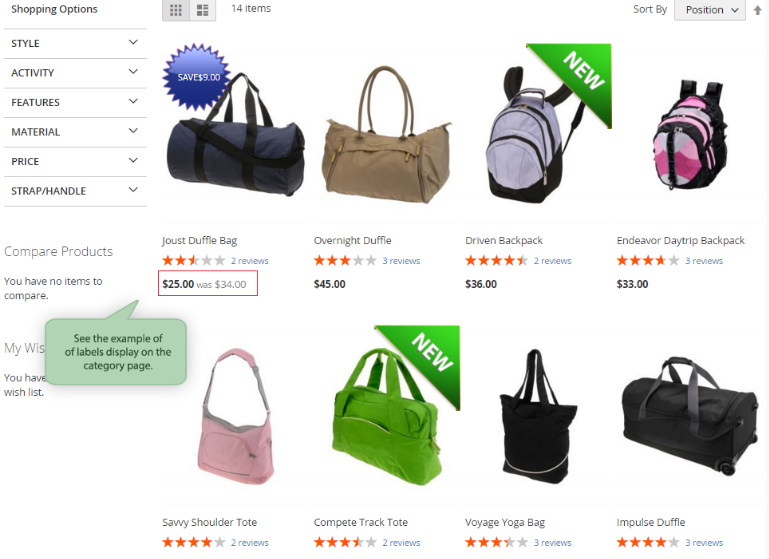 Your customers will easily find the desired product with this search. Furthermore, since you can customize the priority of search results, the module helps you increase sales of less popular products. To avoid an extremely long article, we don’t want to write about all extension’s features once again. Instead, you can check them here: Sphinx Search Ultimate by Mirasvit. Creating product relations is a tedious and time-consuming process. Yes, it is still essential if you want to increase sales, and we know for sure you do, but the default platform doesn’t provide any opportunities to do it fast. But there is always a third-party extension that adds the missing feature. So, what is the best Magento 2 related products extension 2017? A blog is a reliable marketing tool, SEO improvement, and communication channel. 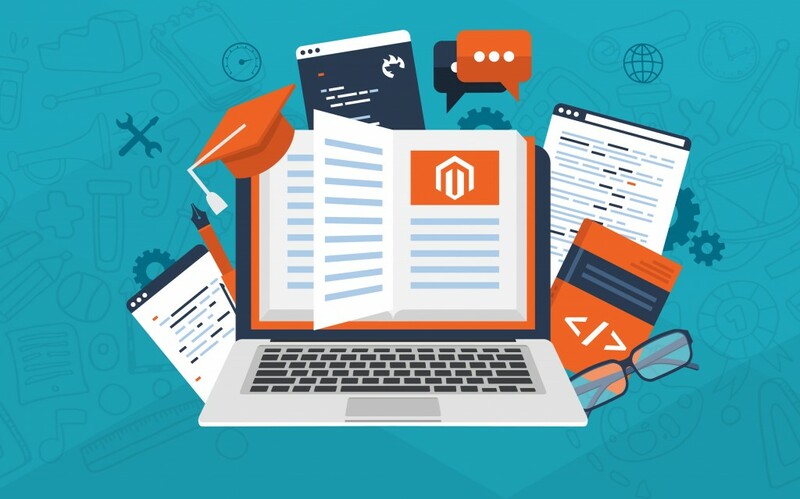 While everyone was waiting for this feature in Magento 2, the platform developers decided not to add the desired functionality, so we still have to rely on third-party Magento 2 blog extensions. Why did we add Improved this kind of extensions into the digest? Because the default import/export procedure is slow and limited. Even the most basic Magento 2 import/export extensions do a better job. And as for the best Magento 2 import/export module, it leaves the default procedure far behind. The follow-up email feature is not available in Magento 2 by default, so we recommend you to install a corresponding plugin to get the missing functionality. You will not only decrease cart abandonment (there are lots of modules that cover just this aspect of email follow-ups) but also increase sales by asking customers to buy more goods after a specific event occurs. 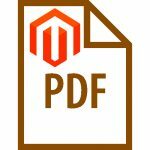 This Magento 2 extension is helpful if you have an offline store. 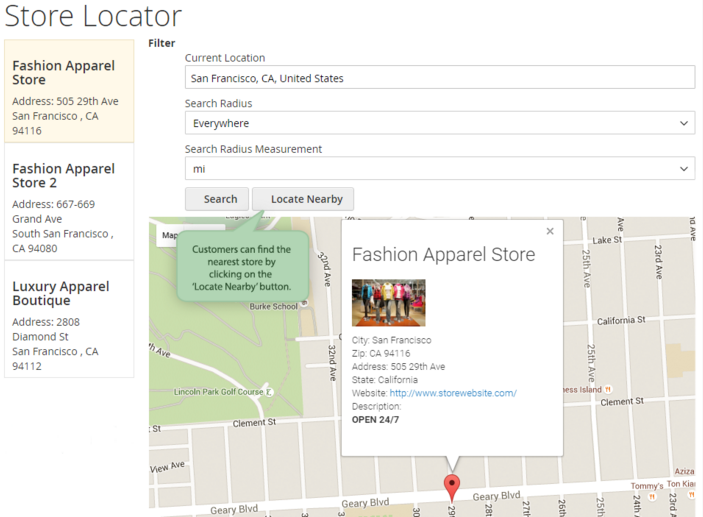 It Adds a new section to your website where customers can view the location of your brick-and-mortar shops, read details about them, and check business hours. The best Magento 2 Store Locator Extension 2017 is offered by Amasty. 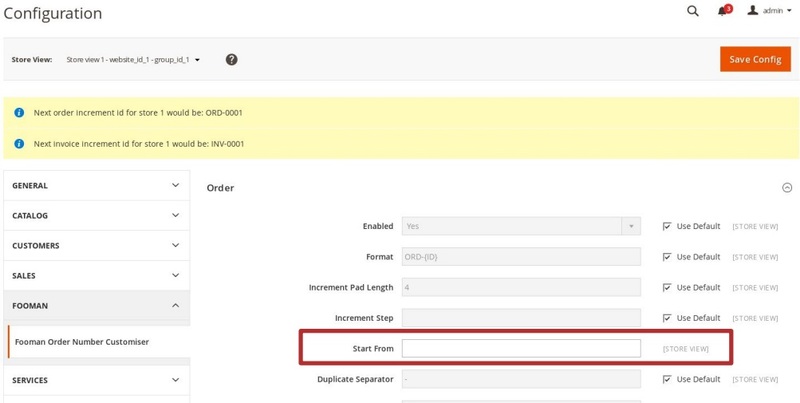 It not only shows the address and other details related to the outlet but also provides integration with Google Maps as well as allows to find the nearest location within the specified radius. Of course, we’ve decided to create a separate section for product labels in our Best Magento 2 Extensions 2017 digest. If you are not familiar with these tools, they are used to catch the attention of store visitors. 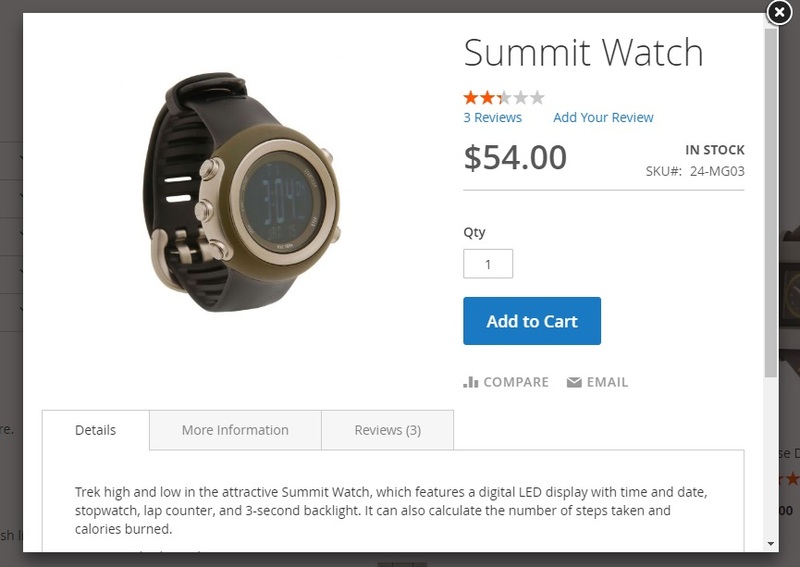 Add a label to a product image indicating sales or product features. How to do this in the best way? Do you know that a slow shopping cart with multiple reloads essentially increases cart abandonment rate? If not, face reality. Luckily, you can solve the problem with a third-party Magento 2 extension. We recommend you to leverage the AJAX technology to provide modern shopping experience. And the Best Magento 2 AJAX cart extension is offered by aheadWorks. And you can explore different Magento 2 AJAX extensions here: The best Magento 2 AJAX modules. A tiny but essential backend improvement also deserves to be mentioned among the best Magento 2 extensions 2017. Why should you get a custom order number? There are several reasons to do so. First of all, you may have special bookkeeping requirements. The second apparent goal is to hide the information regarding your sales from competitors. And of course, you can impress your buyers with a ‘huge’ volume of sales. What tool is the most suitable for this manipulations? The improvements of user experience are endless. You will never implement all of them since something new is continuously released into the ecosystem, but you can always install the fundamental improvements, and the quick view functionality is among them. 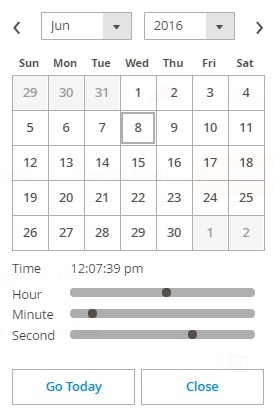 The best module that provides the feature is Amasty Quick View. Creating a comprehensive report that covers all fundamental aspects of your e-commerce website is a vital part of your business. 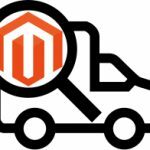 It is essential to control all processes that run under the hood of your store, and the best Magento 2 reports extension 2017 will help you a lot. 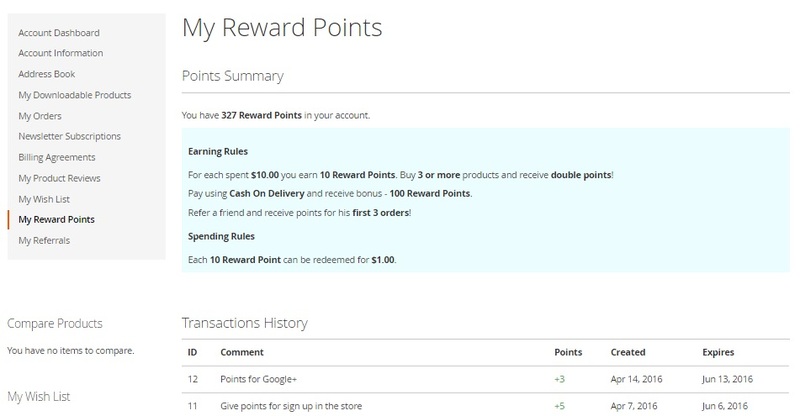 And now we’d like to talk about a negative aspect of every e-commerce business – product returns. Unfortunately, you cannot avoid them, so to make the process less painful, install a corresponding third-party module. 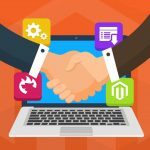 So what is the best Magento 2 RMA extension 2017? You want to make your e-commerce website faster, right? The Magento 2 platform provides lots of built-in tools for achieving this goal, but, unfortunately, it still lacks some vital features. For instance, the platform doesn’t offer a cache warmer. It’s a special tool that keeps the cache version always up to date, so your customers get only the latest version of your store pages. As for the best Magento 2 full page cache warmer extension 2017, it is Mirasvit’s solution. Install the module and let it perform all the necessary tasks. You can create a list of exceptions if needed. This was our digest of the best Magento 2 extensions 2017. Of course, we didn’t cover all areas that can be improved with the help of third-party modules – these were just basic aspects of a more detailed enhancement. And you may have your own opinion regarding the best extensions – feel free to share it in the comment section below. The digest is based on our own experience and the most profound exploration of the ecosystem. We always try to dig something new and useful to help you create outstanding e-commerce experience (both backend and frontend). Besides, we use all these modules as an inspiration to create our products, and this is just the beginning. 2018 is even more promising! Sign up for our newsletter to get the latest news about our products – we know how to impress you in the new year.